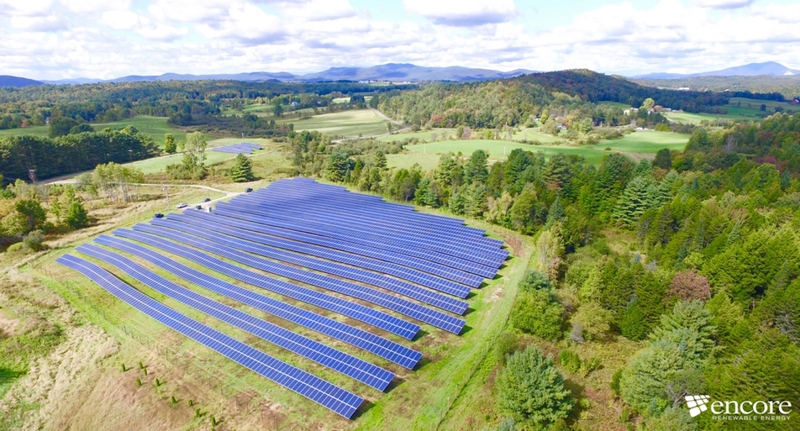 Vermont deploys its first municipally owned solar farms. The Green Mountain State cities of Stowe and Hyde Park have installed the state’s first two community-solar projects owned by the towns themselves. The Stowe and Hyde Park Town Managers selected an out of State firm; Colorado based Namaste' Solar to provide Procurement and Contruction services on the project. This project was actually constructed by Vermont based (since 1972) Peck Solar. This project was Managed by Brian Parker of Peck Solar, a long time Hyde Park resident. Thank you Stowe and Hyde Park!